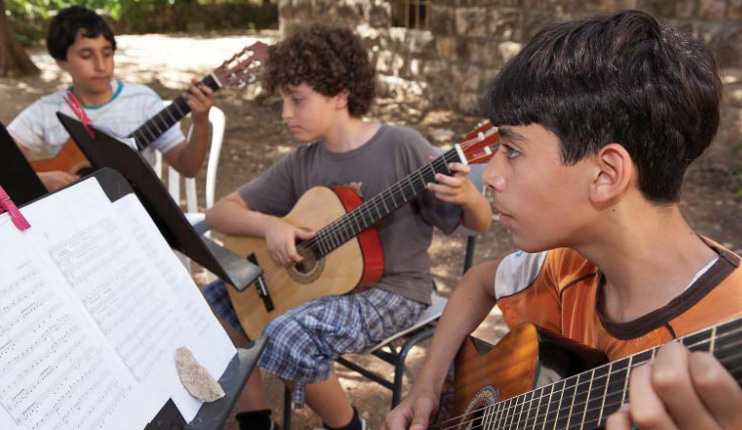 In November 2011, the ESNCM launched a new national music program targeting young children. 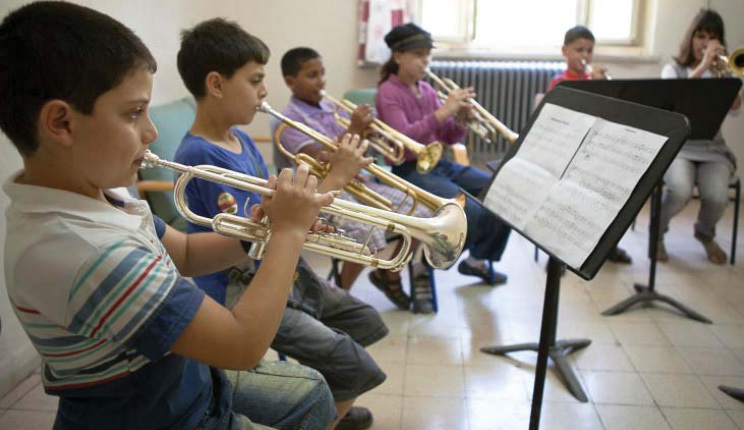 The program offers children the chance to sing, try different instruments, and play percussion as a group; this will enable them to experiment with instruments and later adopt their future instrument. Al Bara’im kindergarten (tree Buds): up to ﬁve year old Children. Flowers Kindergarten: for children 6 years or older. 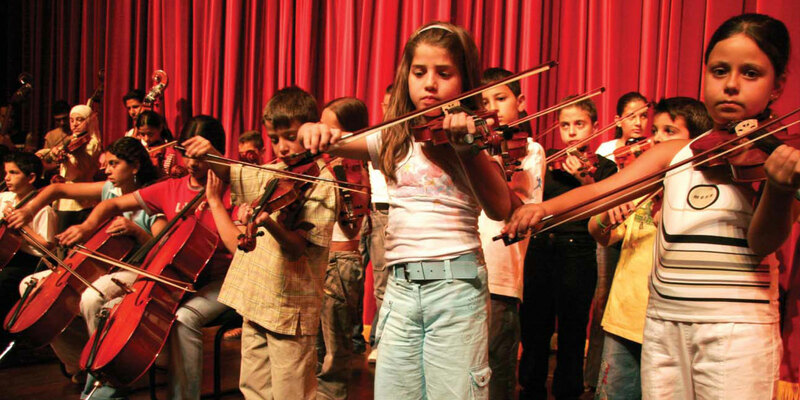 Starting music at an early age is a crucial investment into the future of each and every child. 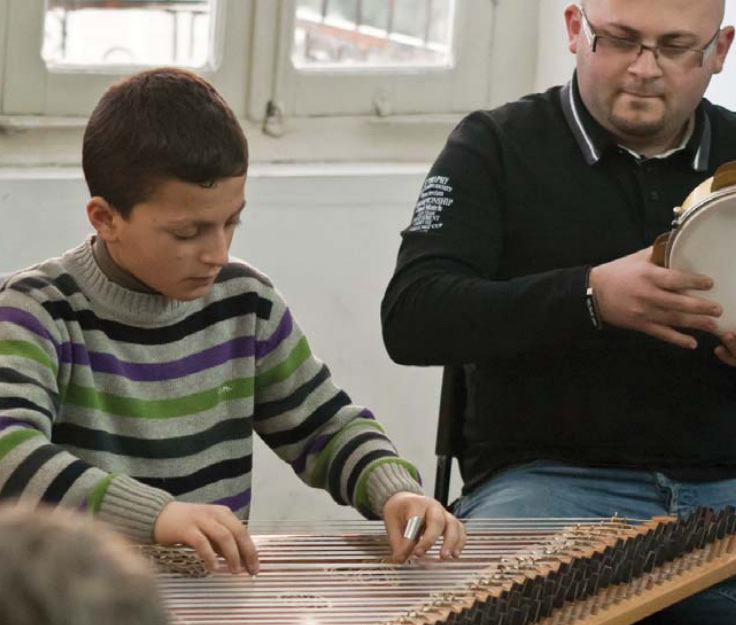 The ESNCM‘s Music Kindergarten Program caters for children from the age of five. The teachers currently attending to this program would highly benefit from targeted training in the various areas of pedagogy, repertoire, techniques, style and exams systems.